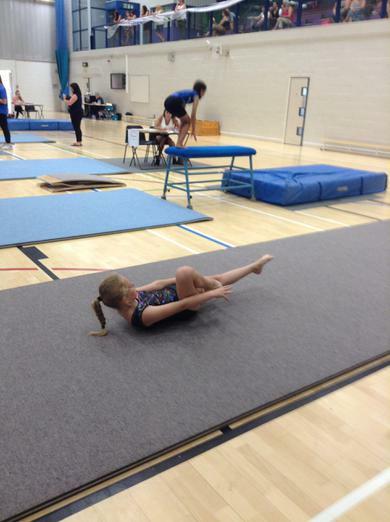 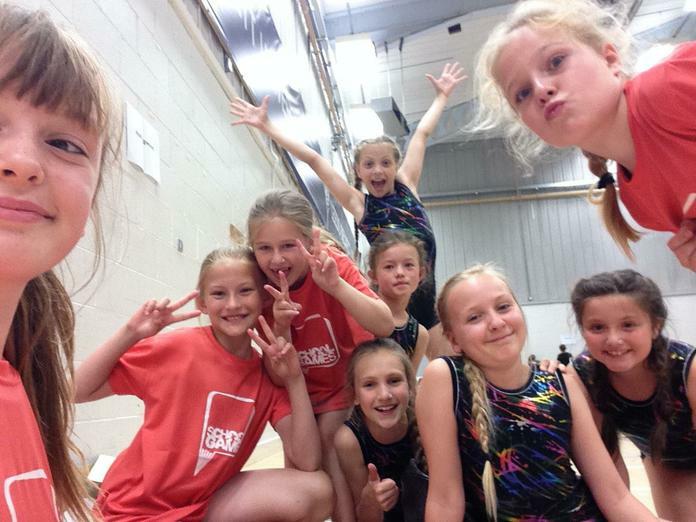 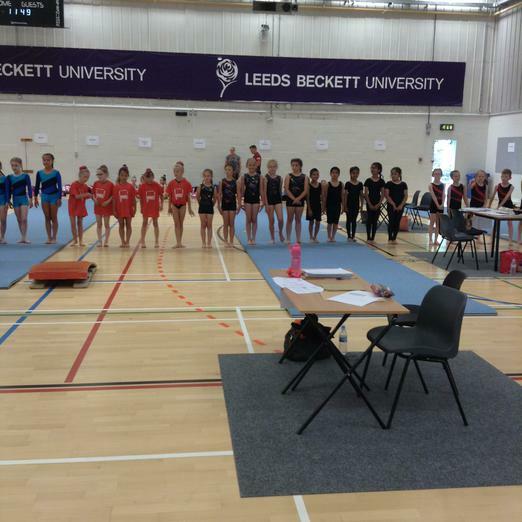 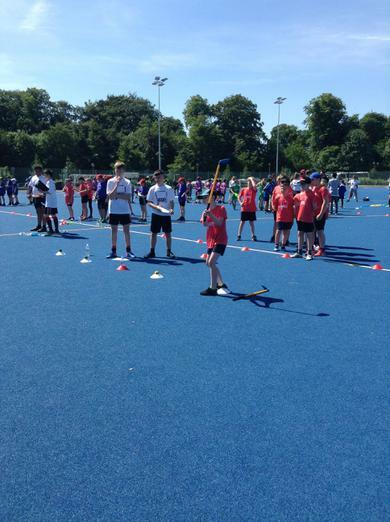 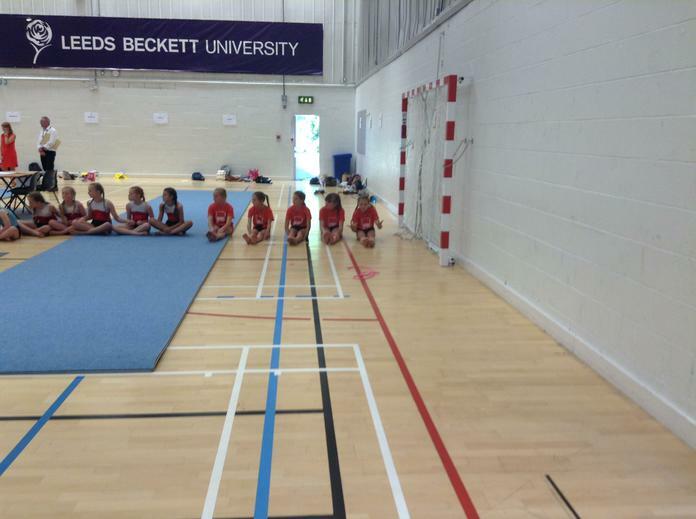 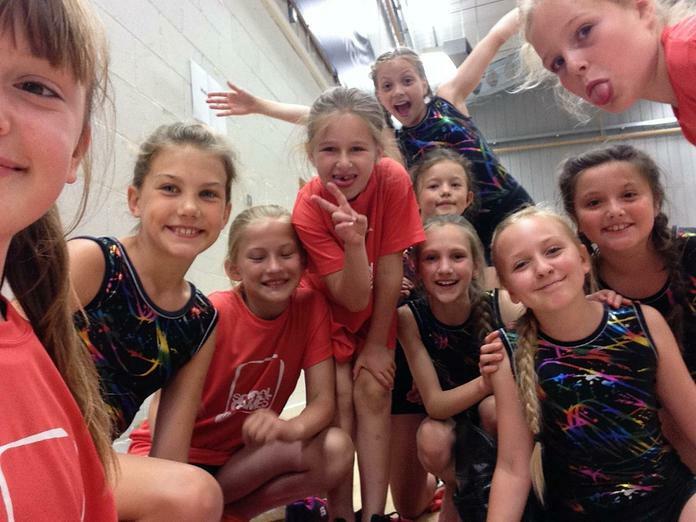 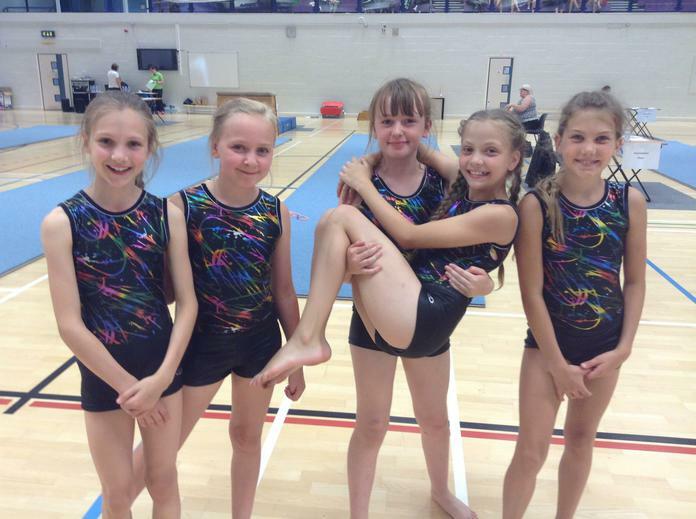 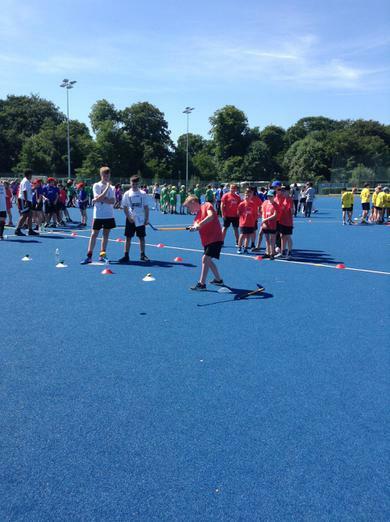 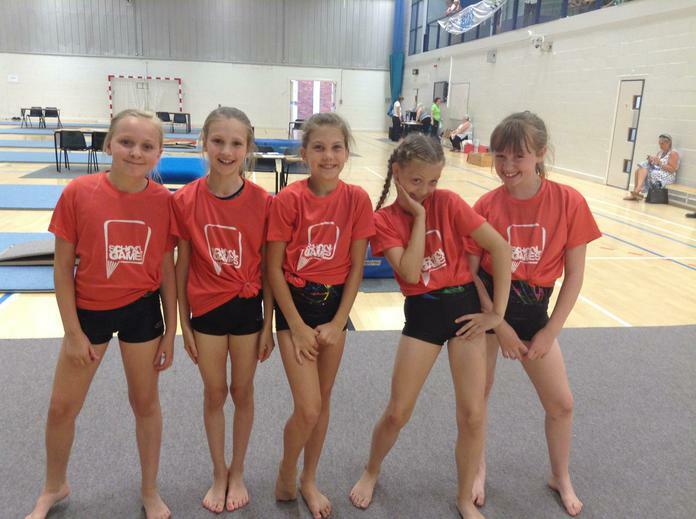 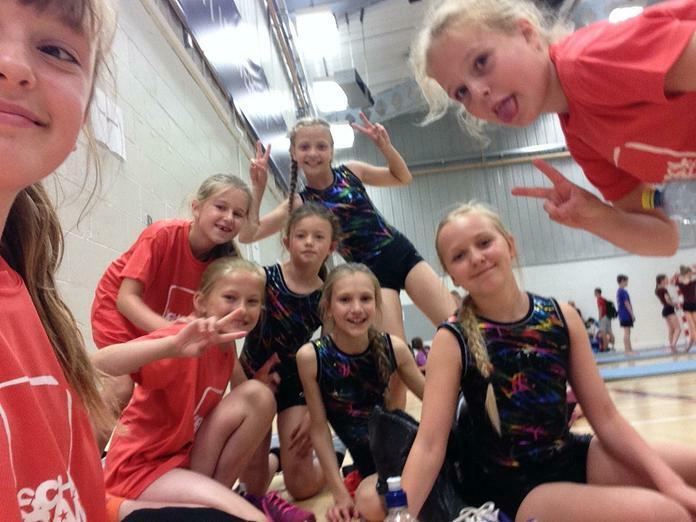 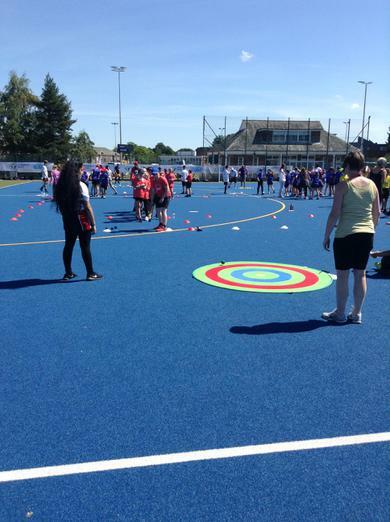 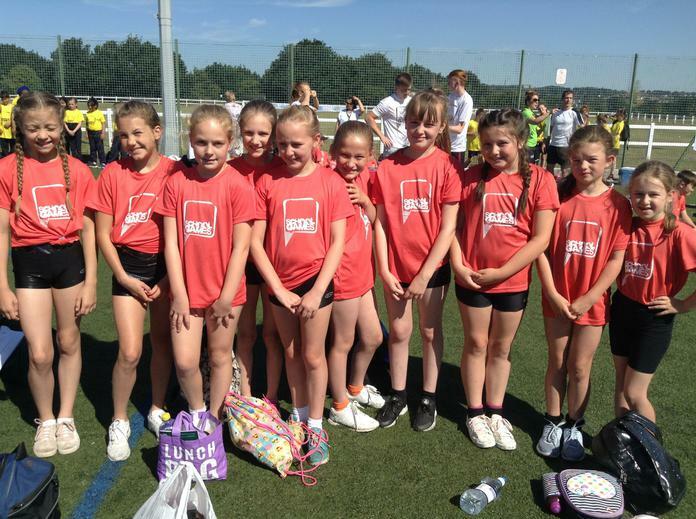 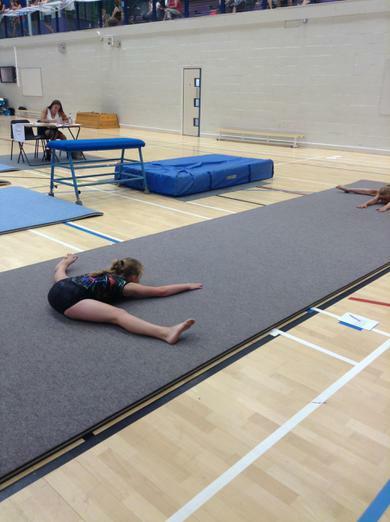 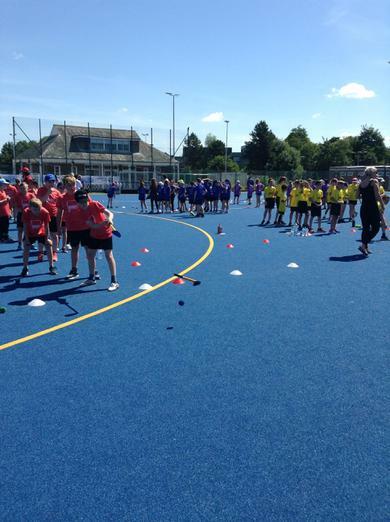 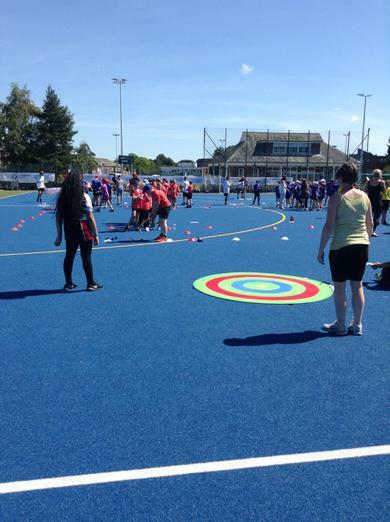 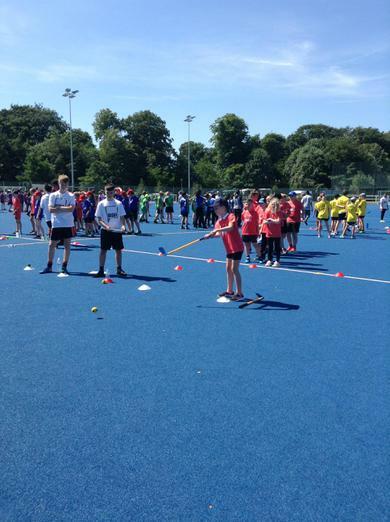 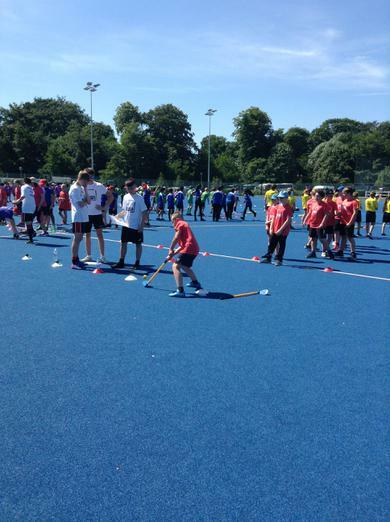 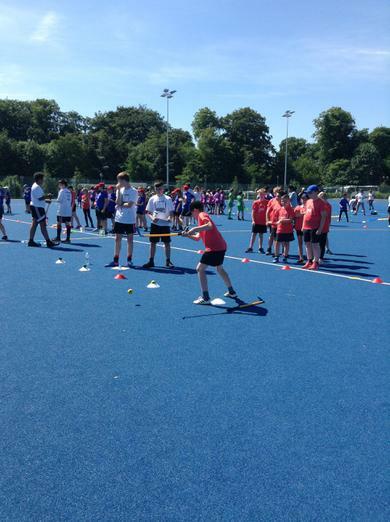 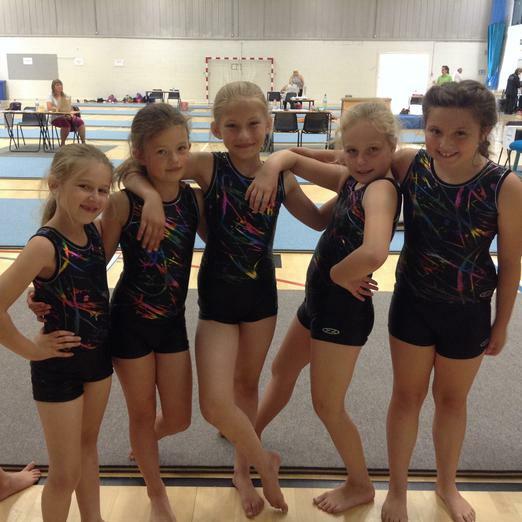 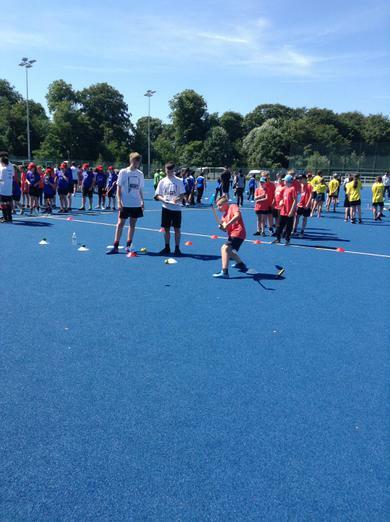 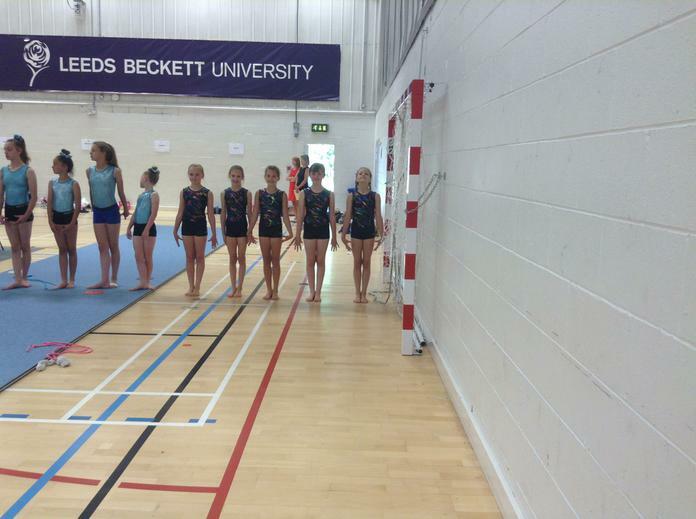 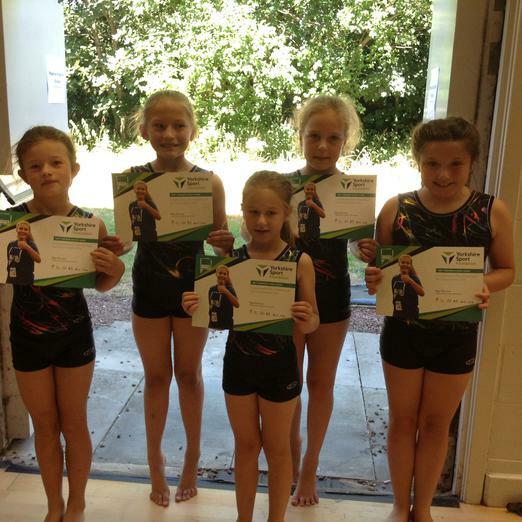 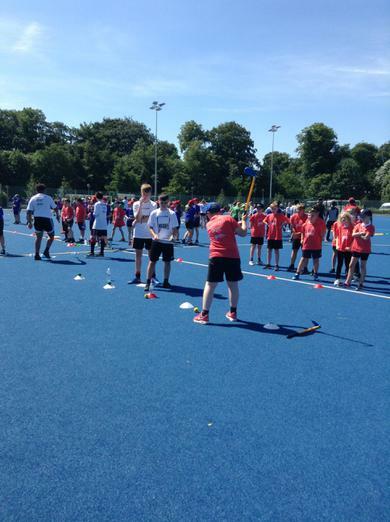 The children took part in the West Yorkshire Youth Games on Monday 2nd July. 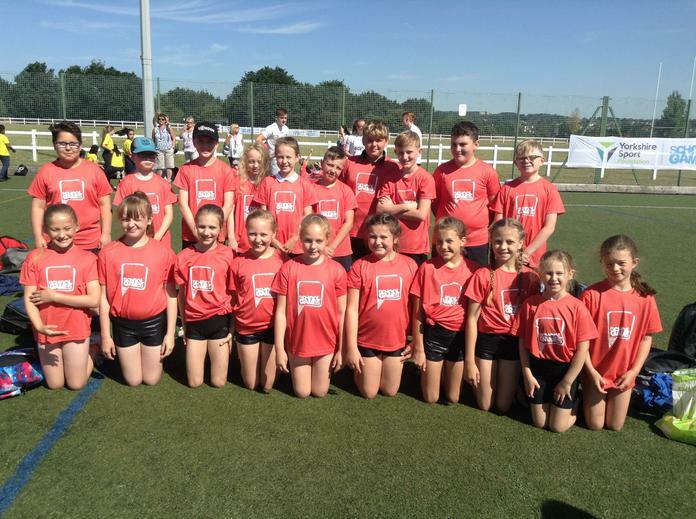 These children had qualified for the games by winning the previous round of their relevant events. 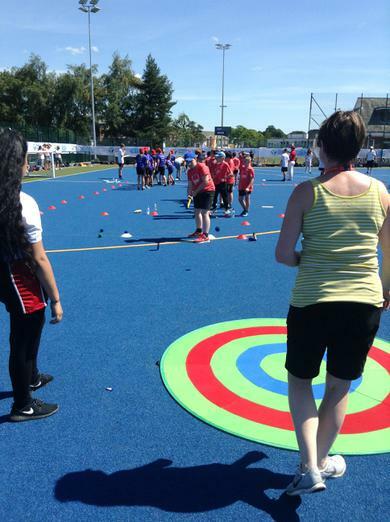 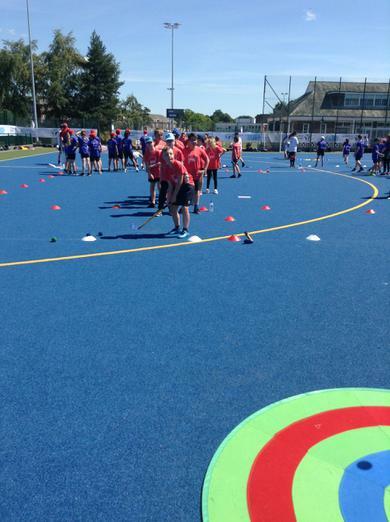 All children loved the games and gave it their best shot. 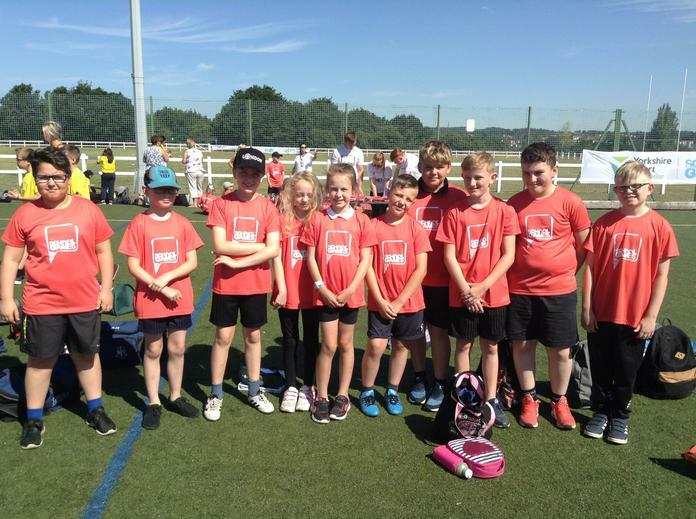 Even though we didn't get any medals this time the children worked extremely hard and demonstrated excellent behaviour and sportsmanship.